‘The concept of Europe implies unity. 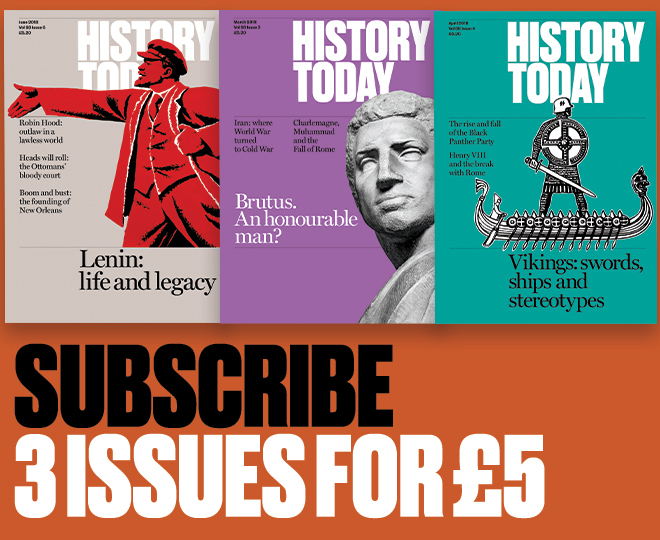 The reality of Europe, especially as it has developed over the past 500 years or so, reveals a marked degree of disunity’, wrote the historian J.H. Elliott in his masterly 1992 essay, ‘A Europe of Composite Monarchies’. It feels pertinent at the moment. What gives Europe its dynamism is the diversity of the lands, peoples and languages packed within the continent. But the desire to unify its constituent parts is centuries old, a constant. The beginning of the 18th century saw the reordering of three composite monarchies: Britain, Austria and Spain. 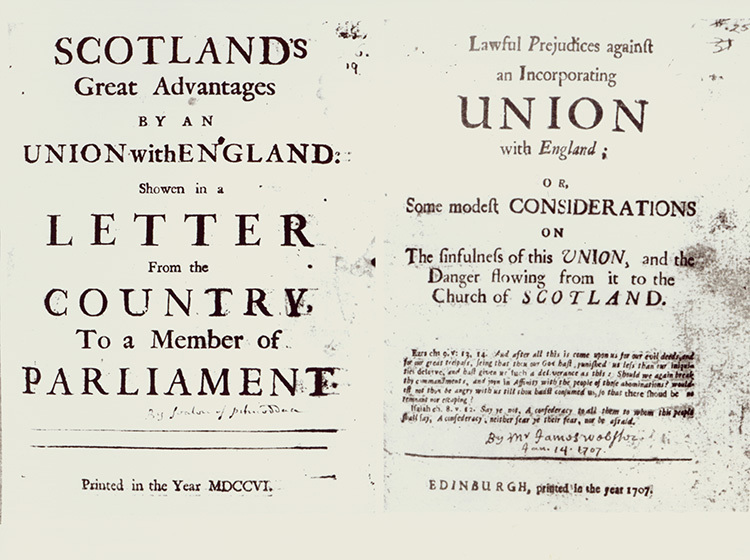 The first of these, which took place in 1707, saw the English come to an arrangement with the Scots – they already shared a monarch – which preserved Scottish law and religion, established a parliamentary union and promoted economic integration. Four years later, the Austrians guaranteed the Hungarian constitution in exchange for Habsburg succession. Spain’s reordering took longer and was more complicated. The Nueva Planta – which began in the same year as the Anglo-Scottish union and was completed five years after the Austrian – bore down on Aragon, was more lenient towards the Catalans (despite or perhaps because of their recent rebellion) and abolished customs barriers. Austria’s Magyars, like the Habsburg Empire, have long gone – though today’s Hungary, along with its Visegrád allies in central and eastern Europe, shielded by language, maintain a more exclusive definition of Europe than their western neighbours. The Anglo-Scots Union survives for the moment, following a referendum that was fiercely contested but fair, a testament to British democracy. Spain – a less mature democracy, still dominated politically by Castile and proximate to civil war – is now in heavy handed conflict with Catalonia. As Elliott concludes, when one part of a union is not only superior in numbers but acts as though it is, the smaller parts will, justifiably, feel aggrieved. The management of Europe’s contradictions is not a job for bullies.